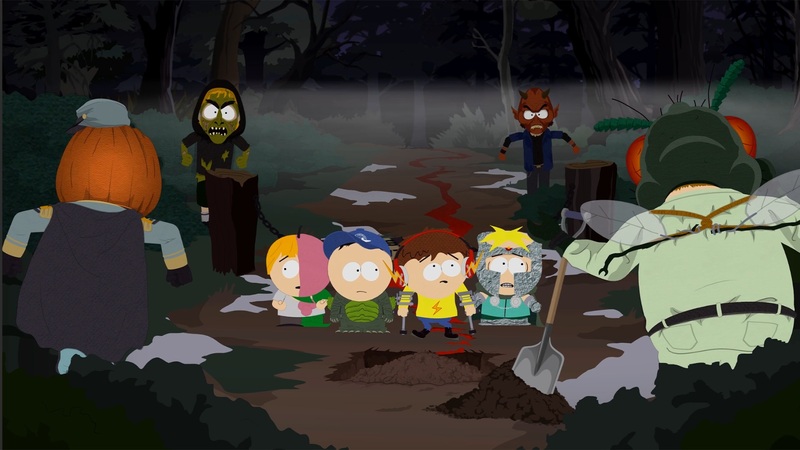 South Park Digital Studios and Ubisoft San Francisco bring us a new chapter in their second successful title, South Park: The Fractured But Whole, and it’s called the “Bring the Crunch” DLC. We will get a new character in the form of Mint-Berry Crunch (Bradley Biggle or Gok-zarah) who’s backstory lands him on earth from Kokujon with powers over mint and berries. 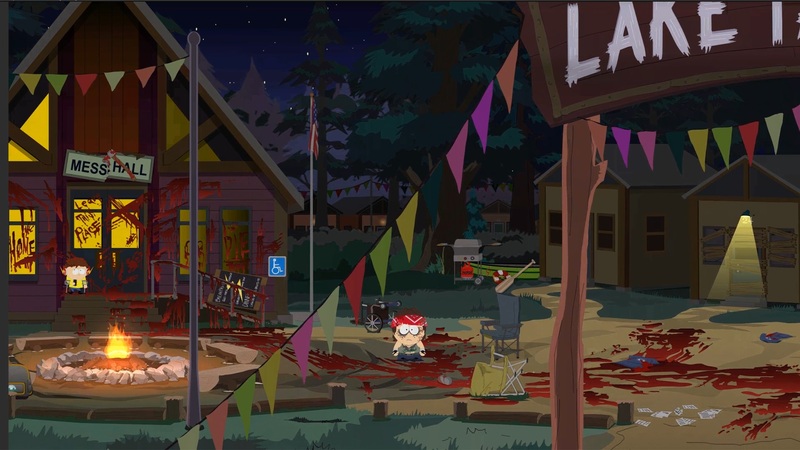 With team members FastPass, Doctor Timothy, Professor Chaos, and now Mint-Berry Crunch the player(s) will have to save their summer camp from supernatural beings that threaten it and who abduct the camp counselors. 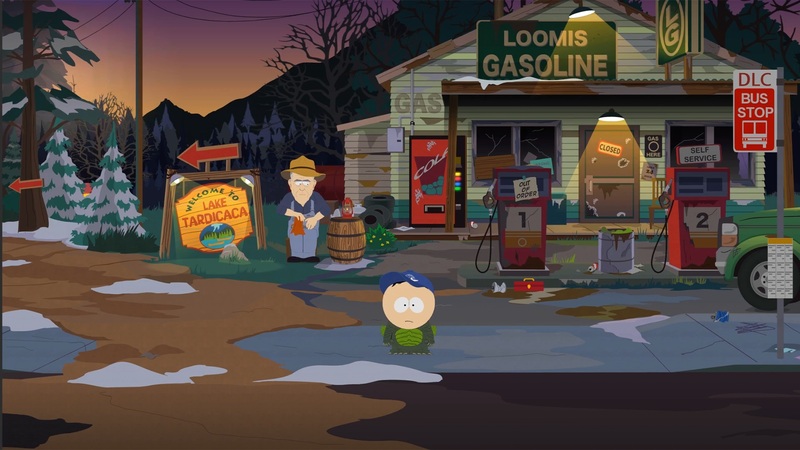 This along with a new “Final Girl” class that brings new combat tactics and traps to face off against upcoming enemies. 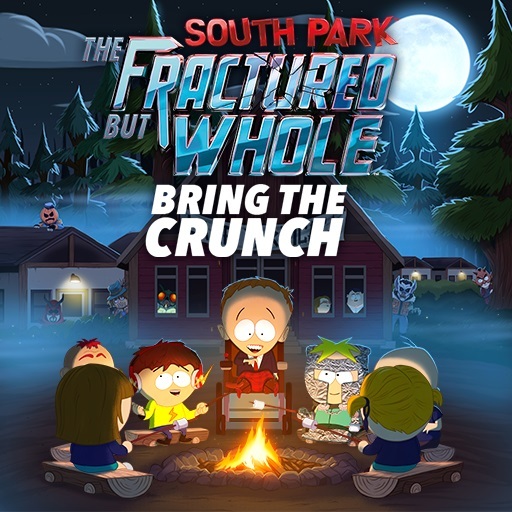 South Park: The Fractured But Whole‘s “Bring the Crunch” DLC will be released for Xbox One, PlayStation 4, Nintendo Switch, and PC on July 31st, 2018.